Navy SEAL Jack Gunn's life is turned upside down when a terrorist group kidnaps his family and disappears without a trace. While Jack and his team search frantically for clues in Virginia, his wife Nina struggles to survive daily persecutions halfway around the world. A military coup, propaganda, dirty bombs, and the launch of Pakistan's nuclear arsenal with one target--Israel--is all part of Rolf El-Hashem's master plan to blow the world back to the eighth century. From Mali to Diego Garcia to Pakistan, a race against the ultimate deadline unfolds. Jack Gunn must protect his country. 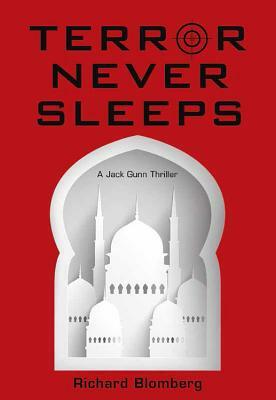 Jack Gunn must protect his family. Jack Gunn is running out of time.